Franz Posset, PhD, is an independent researcher and an associate editor of Luther Digest. 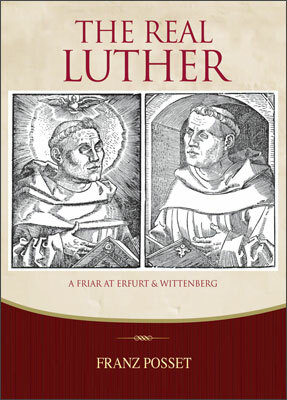 He has authored five books, including The Front-Runner of the Catholic Reformation: The Life and Works of Johann von Staupitz (2003), and articles for historical encyclopedias. His scholarly research has also appeared in numerous journals. In 2003 he was awarded the Natalie Zemon Davis Prize for superb scholarship. "Students and researchers should read this book as a model for how to do Reformation History." "A fascinating history . 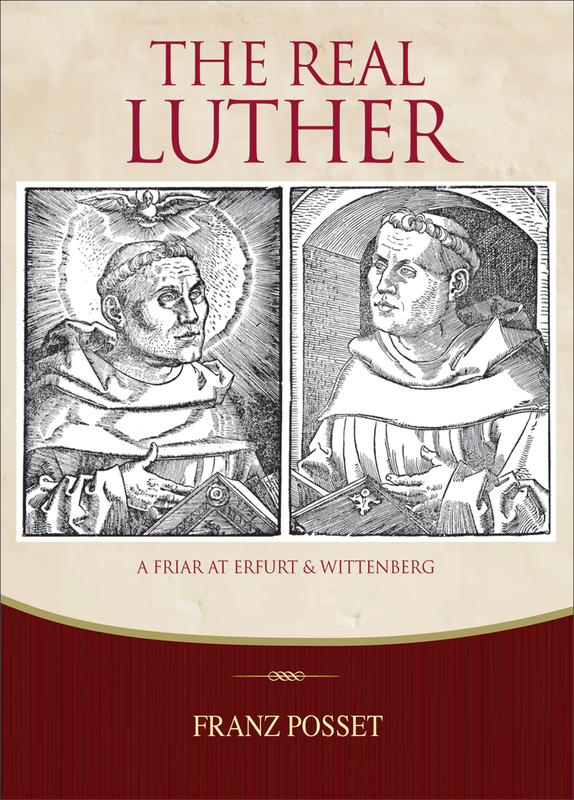 . . Luther is both a Catholic and a Reformer at the same time." 'I was constantly fascinated and sometimes even thrilled by his insights into Dr. Martin's continuity with medieval theology."